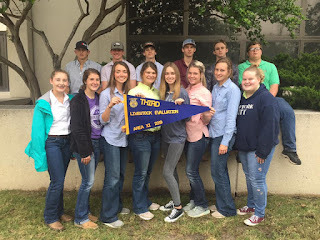 This past Friday and Saturday, EB FFA members competed at their Area CDE Contests. 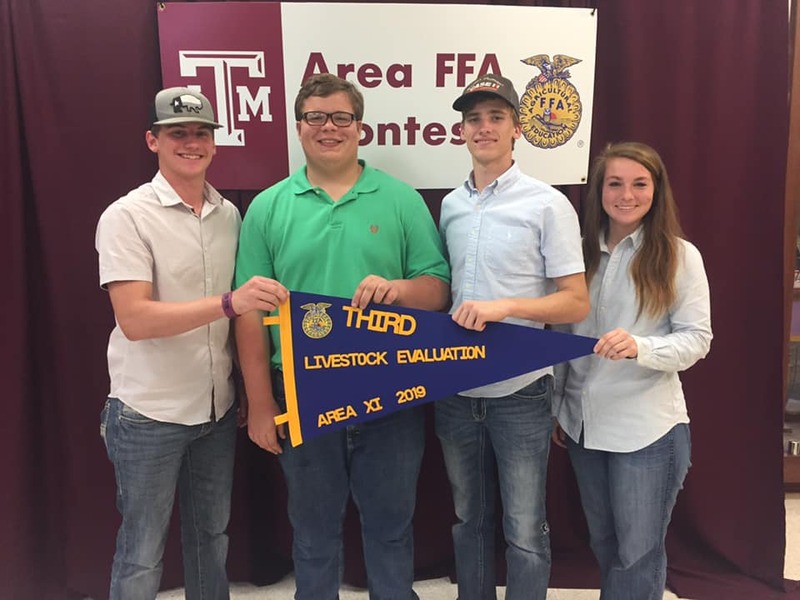 Five teams competed and two are headed to state! We are incredibly proud of all of these members, and are excited to see what the advancing teams do at the next level. We still have the Ag Mech Area Contest at SHSU on April 16. 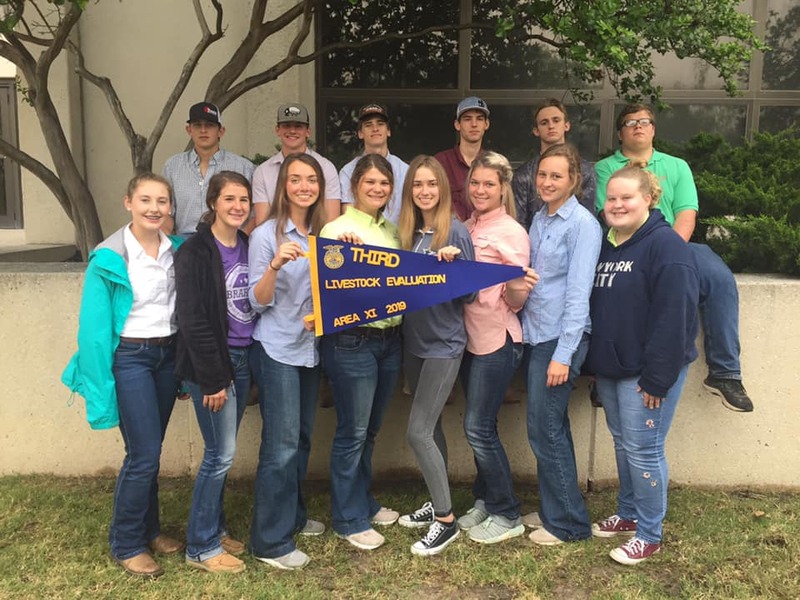 The Nursery Landscape Team will be competing at their State Contest on May 3rd at SHSU, and the Livestock Judging Team on May 4th at TAMU. Congratulations to these members on their success!